If you've missed your tax filing deadline, keep reading to find out what you can do, what fines you might face and what will happen next if you do nothing. Even if you've missed your deadline, you can still take the steps to file your taxes as quickly as possible using the same forms you would if paid on time. More importantly, if you file your taxes within 60 days of the due date, you will face minimal fees and fines. If you file after the 60 days, you will face a minimum penalty of $135 or 100% of the unpaid tax, whichever is less. If you don't have the money to pay what you owe, file anyway. Late payment fees are 5% of what you owe each month, until the debt is paid off, with a cap of 25% of what you owe. Failure to file is capped at 25% if your total tax owed is over $135. However, this is on top of the 5% per month late fee for failing to pay, which means that if you wait 5 months or more, you will owe a total of about 50% to the IRS, although you can have this reduced. In some cases, this can mean owing thousands more. However, even if you file within a few weeks of April 18th, you will face a late fee and penalty. This will most likely be 10% of your total tax, unless you can show extenuating circumstances. Extensions – You cannot file an extension after April 18th. If you missed this deadline, you will face late fees. However, if you were out of the country or overseas on April 18th, you can still file for an extension till June 18th. If you file for this extension, you will still have to pay a 5% late payment fee per month. The IRS will eventually fill out a substitute return for you using your W-2s and 1099s, without many of the tax deductions and tax credits you qualify for. This means that you will owe more, possibly significantly more, than if you file yourself. If you don't pay, the IRS can file a tax lien against your assets. This will affect your ability to get credit and will attach to all your assets. It also doesn’t go away if you declare bankruptcy. If you chronically don't pay, you are subject to additional penalties and possibly criminal prosecution. Finally, if you owe more than $25,000, you will receive a visit from an IRS representative to collect payment. Self Employed – If you are self employed or run your own business, your tax goes towards your social security credit. You must file within three years of the original filing deadline to receive your social security credits, even if you don't owe money. If you're receiving money from the IRS, there is no late penalty. However, you must file within four years to claim your money. 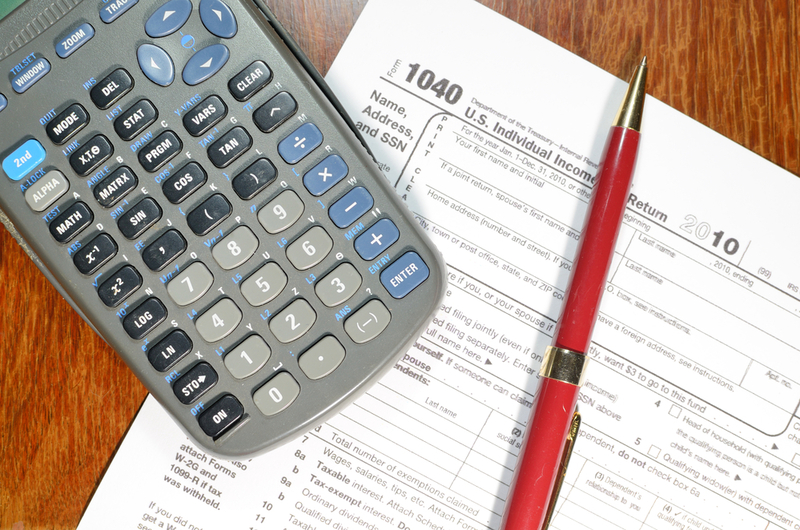 If you missed your tax deadline, filing your taxes should be your first priority. If you need help but don't have the time to visit a local CPA, you can use our remote tax filing service to get help from a tax professional. Take a 5-10-minute telephone pre-interview with one of our tax specialists. Receive your tax returns at your home or office via priority delivery. Missing the tax deadline does mean that you will likely pay fees or fines, but if you file quickly, you can minimize what you owe.